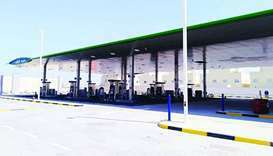 Qatar Fuel (Woqod) opened Al Wakrah-2 on Monday, expanding its network of various petrol stations to 79. 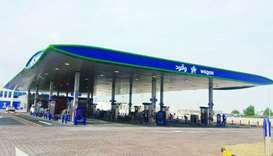 “We are pleased to open new fixed petrol station on Bypass Road Al Wakrah-2,” Woqod chief executive officer Saad Rashid al-Muhannadi said. 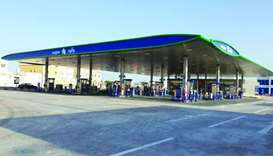 Al Wakrah-2 is spread over an area of 15,000sq m and has three lanes with nine dispensers that will serve Al Wakrah and its neighbourhood. 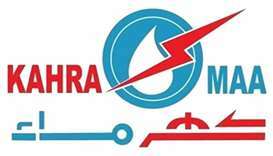 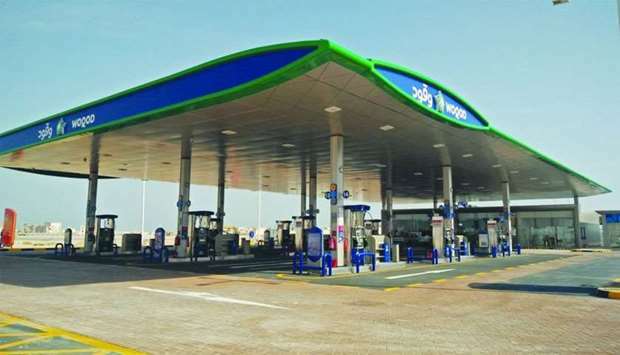 The new petrol station offer round-the-clock services to residents, and include a Sidra convenience store, manual car wash, oil change and tyre repair, sale of LPG cylinders, in addition to sale of gasoline and diesel products for light vehicles. 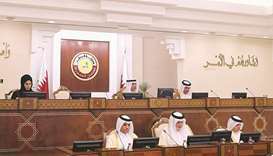 “Woqod is currently overseeing the implementation of 18 new petrol stations, a large number of which are expected to be operational during the current year,” al-Muhannadi explained. 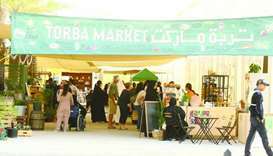 “There are nine stations in the bidding phase and 14 in the design phase. 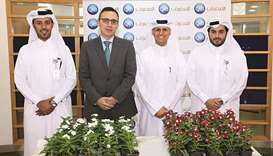 Woqod is targeting a total of 130 fuel stations by the end of 2020,” he added.